Board members have the responsibility of making decisions for an entire company or government agency. Sometimes the stress of the job overrides the decorum that many people expect from a board member. Egos can flare and make a board meeting more of a circus than a formal meeting. Board member etiquette not only keeps the meeting on track. It also ensures that all legal and ethical standards are adhered to during and outside the meeting. 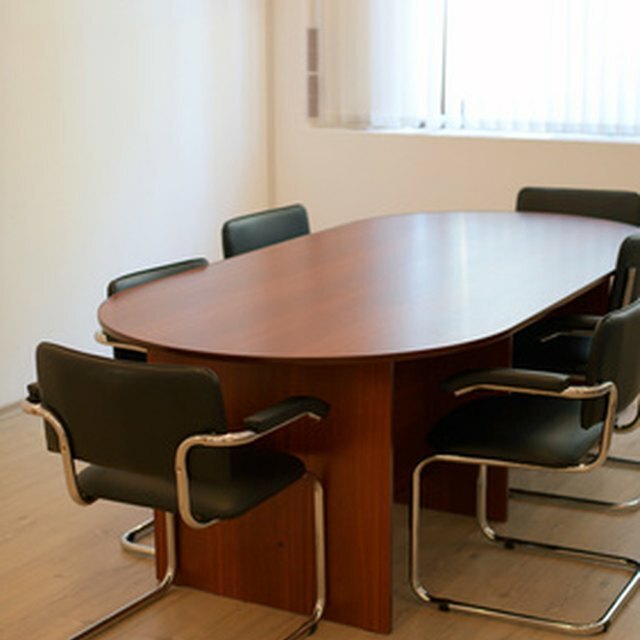 Board member etiquette includes following Roberts Rules of Order, a staple in most boardrooms. This may require training for the new members of the board. The ethics and rules of the board must also be adhered to. Board members must also respect one another by refraining from distractions, interruptions, rudeness, and brash behaviors like name-calling and insults. Board members are charged with confidential information on shareholders, association members and others under the charge of the board. This information must not be uttered outside of the meeting. Other sensitive issues also must remain in the context of a meeting. Some boards also have rules against members coming to agreement outside of a public meeting as well. Review the rules and charters for your board to ensure that you are not breaking rules or crossing ethical lines during meetings.